We have your first look at an exciting new Yash Raj Films action adventure starring Ranbir Kapoor. 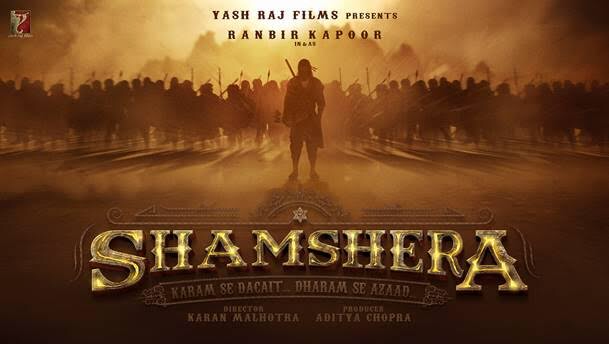 Titled Shamshera, the film is a desi, mega-action, masala entertainer directed by Karan Malhotra (Agneepath, Brothers). With just this glimpse we are so intrigued and can not wait to see Ranbir bring the character to life!